RUDDOG RP690 1/8 Brushless Motors « Big Squid RC – RC Car and Truck News, Reviews, Videos, and More! 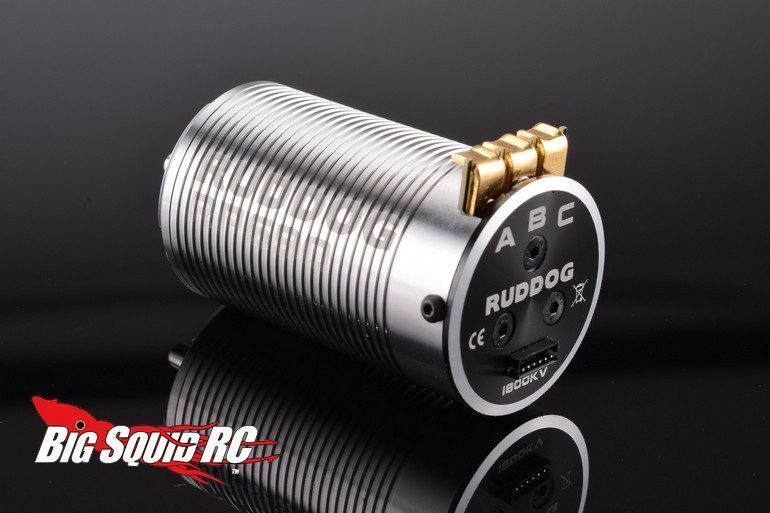 European company Ruddog has announced their RP690 series of Brushless Motors. The 690 series are sensored motors designed for 1/8 scale racing that are both high performance and affordable. High quality materials from around the world were used to give the motors improved heat dissipation and to help overall performance. To suit different driving styles and track conditions three different kV ratings are available- 1800, 2000, and 2200. The motors are priced at 99,99 € and full details can be found at This Link on Ruddog’s official website. Learn more about brushless motors Right Here on BigSquidRC.